That day I was naked at work … and it felt so good! We are proud to partner with Cancer Research UK on their high profile “Because of You” campaign that aims to show the impact of small regular donations on scientific research. For the summer 2017 wave of the campaign we were once again briefed to produce a user-generated content “hero” video and two additional supporting films for the “Because of You” Campaign. Working closely with Emma, the inspirational contributor, we coached her to record over 45 minutes worth of user-generated clips and worked with her to source archive from her personal library that best told her story. We also then took user-generated interview exerts from the lead scientist – to create a support video that delved deeper into the science behind Herceptine, the drug that allows Emma to lead a full and healthy life. We are so happy with the films and the feedback has been fantastic. Overwhelmingly the response has been that these are our best films yet. People are loving Emma’s warmth and strength and we are generating the uplifting feeling we want people to come away with. 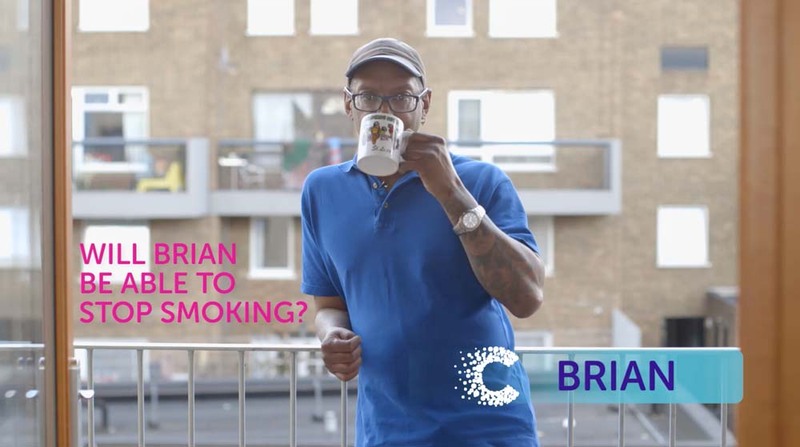 This animation was the first of three videos produced to accompany advertorials in The Guardian newspaper to raise awareness of the scale and impact of Lung Cancer in the UK. 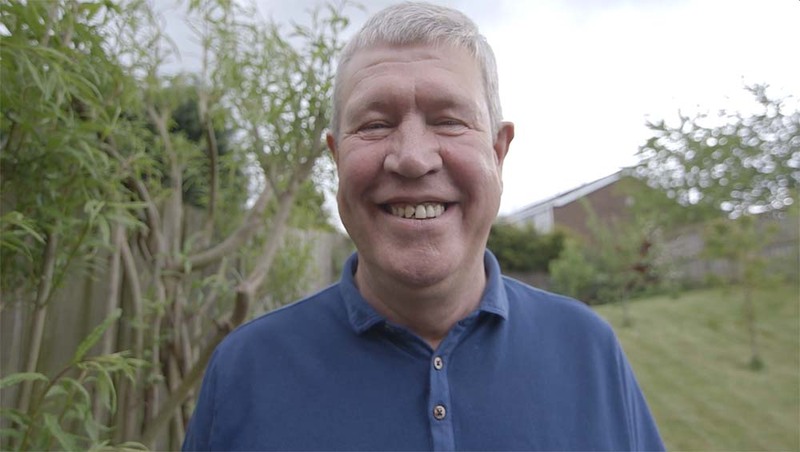 Another project highlighting the importance of clinical trials saw us once again working with cancer patients and survivors to produce a series of candid and unscripted health information films. We are frequently asked to reversion our work into shorter bite size exerts for social media campaigns. 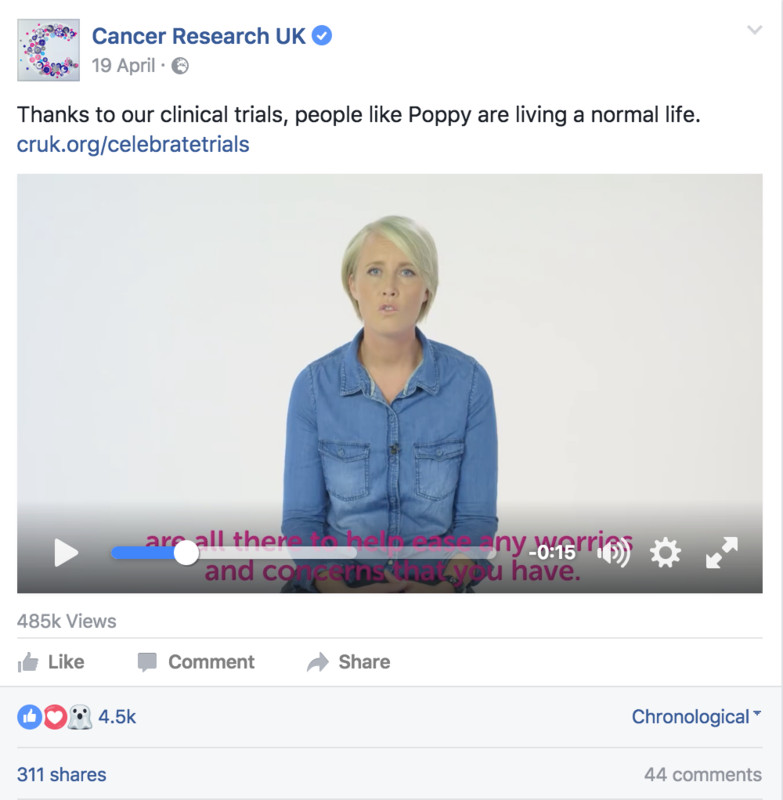 The 15 second version of the above video for CRUK’s campaign #celebratetrialheros had massive Facebook engagement with nearly half a million views, 311 shares and 4.5K likes. Other work for CRUK include two series of educational videos commissioned to support online MOOC’s (massive online open courses) hosted on the “Future Learn” learning platform. Working with improv actors we brought to life common myths and perceptions people have when “Talking About Cancer” and aimed to spread awareness of the signs and symptoms to watch out for. Series 2, again hosted on Future Learn, was aimed at specialist cancer nurses. The series of 21 films focused on targeted cancer treatments and explored the science behind the drugs that are giving new hope to patients. Woodhouse Video Production were a pleasure to work with. I found them to be organised, professional and reliable. They had great creative ideas for bringing scientific content to life and produced polished, engaging, high-quality videos. Lead by Female Commercial Director Nicky Woodhouse WVP produces award winning TVCs and branded content video.